Please contact me regarding the 2001 Wabash Duraplate - Listing# 609061 for sale at TruckerToTrucker.com. 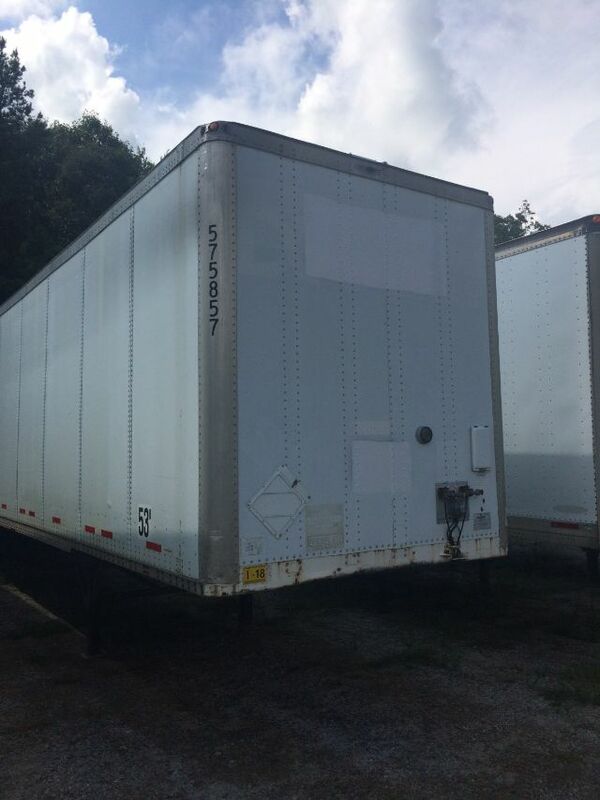 Take a look at this 2001 Wabash Duraplate. It is Listing# 609061 at TruckerToTrucker.com. I have (25) 2001 and 2002 Wabash Duraplates. 53' x 102" air-ride aluminum roof swing doors. Logistic seams. STRAIGHT SIDES $6300-$7000.